Pokerstars announced earlier today that Daniel "w00ki3z." Cates will be Viktor "Isildur1" Blom's next opponent in the "Superstar Showdown". The match is set to start this Sunday at 5:30 pm ET on Pokerstars. According to Pokerstars, the match will consist of 2,500 hands of $50/$100 No Limit Hold'em. Cates and Blom will battle it out over four tables until the 2,500 hands have been completed. Daniel Cates, who made a name for himself playing under the "jungleman12" alias on Full Tilt Poker, was the biggest winner on FTP in 2010, raking in over $5.5 million in cash game profits on the site. Viktor "Isildur1" Blom, on the other hand, made a name for himself in 2009 when he made an epic run on Full Tilt Poker and then spectacularly flamed out. 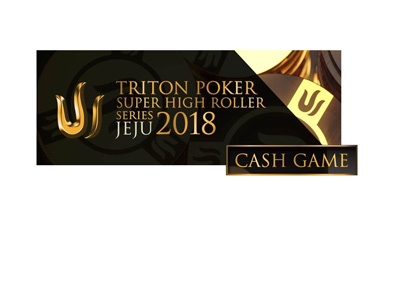 Both players are very comfortable multi-tabling, and both players are known for their aggressive play, which should make for a very interesting match. 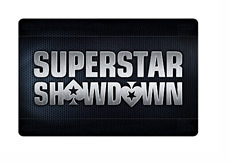 Viktor "Isildur1" Blom is currently 1-1 in "Superstar Showdown" matches. Blom's first match against Isaac "philivey2694" Haxton resulted in a $40k loss for "Isildur1". 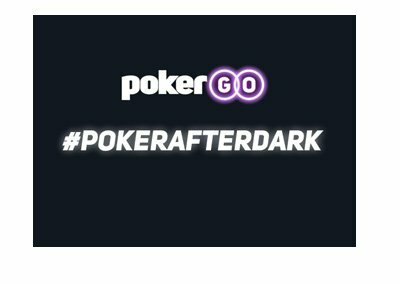 However, the Swedish phenom was able to bounce back by securing a $44k profit against Tony G.
The match this Sunday against Daniel Cates should receive a tremendous amount of attention, as both players have managed to reach superstar status in the online poker community.